C1900 MEISSEN Purple Indian? 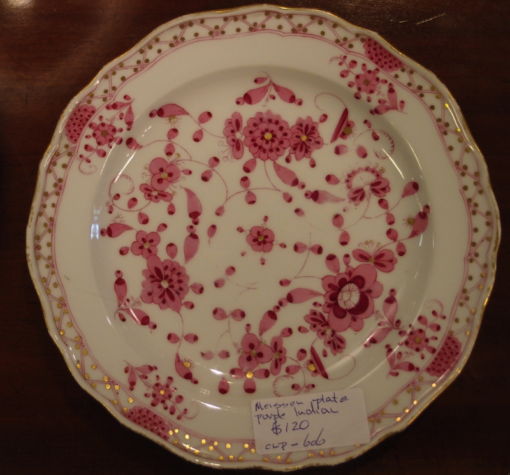 Plate $120. 20.5 cm diameter. There is also a pair of lareger dishes for $240.